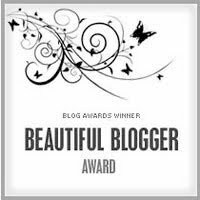 I’ve been given the Beautiful Blogger Award from Kate at Trees Are Not Lollipops. 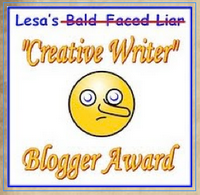 And the Creative Writer award from Nora MacFarlane at Lemons for Lemonade. Just goofing off at work and stumbled here, sounds like a great book and will look it up on Amazon.